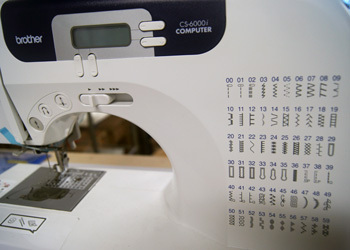 At Xinfab we have multiple machines which are for rent per hour or just per use. 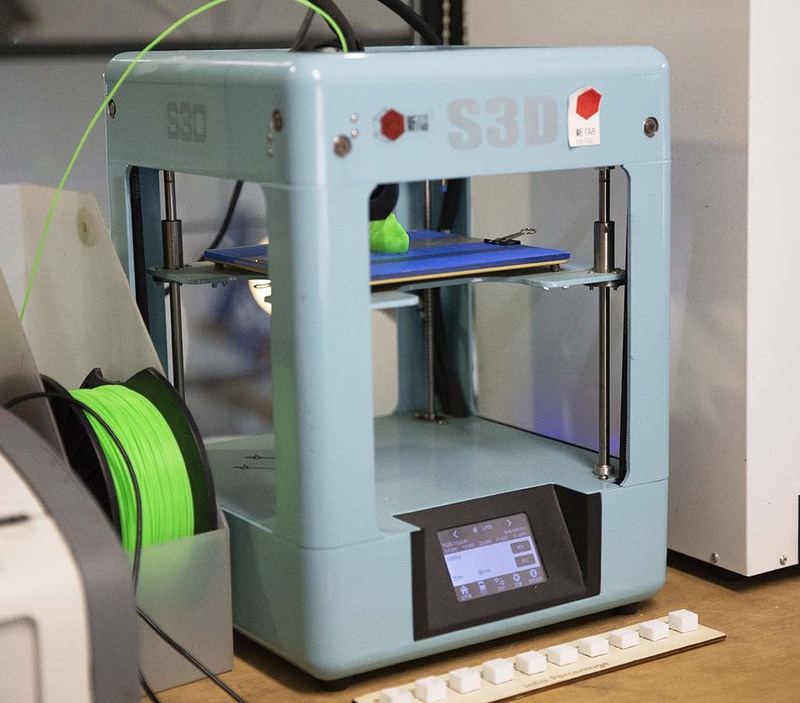 Besides printing pla and ABS in our xinfab space we can also create 3d printed objects in a wide variety of other materials, including Nylon, resin print, aluminium, gold, silver and ceramics. 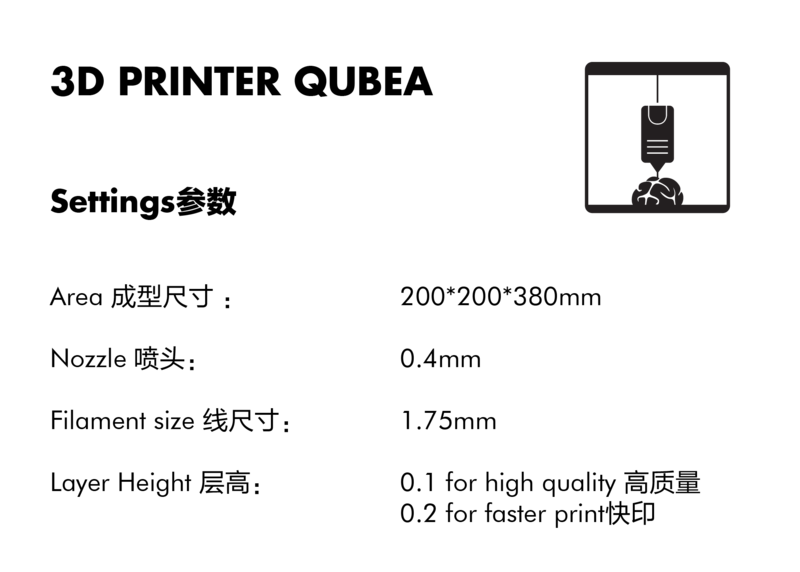 Low quantity or high quantity is all possible, please just sent us an email if you have any questions or need a quotation. 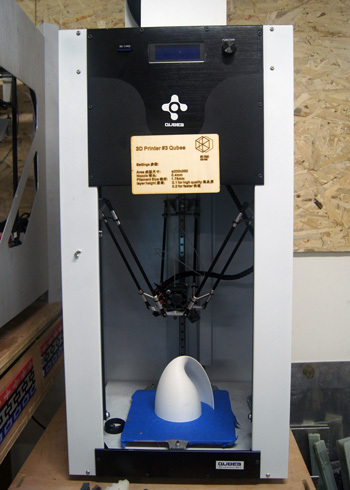 This machine can be used for vertical high 3d prints. 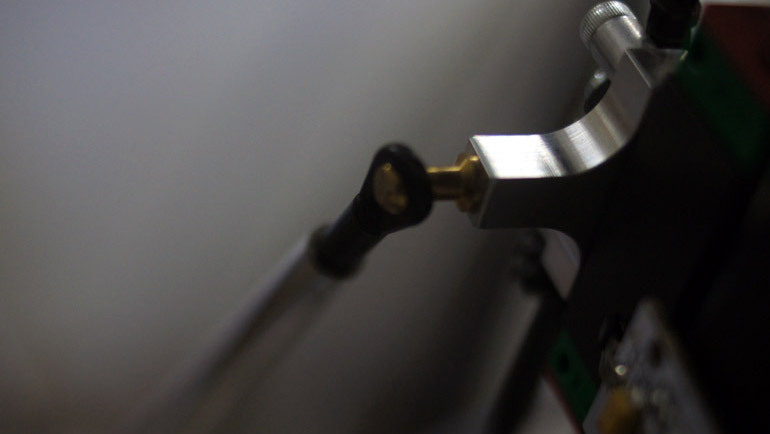 This machine can be used for general high quality prints. 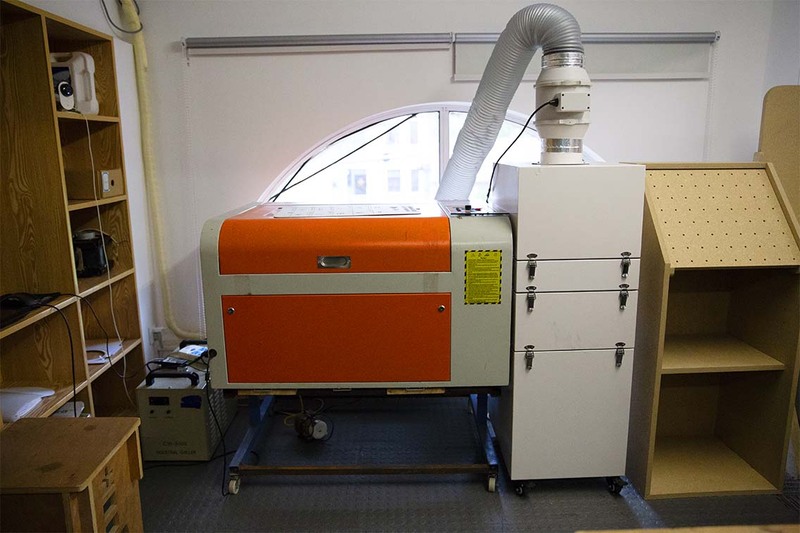 This machine can be used for lasercutting and engraving material. 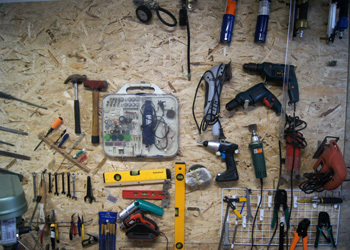 Type of material: wood and acrylic. 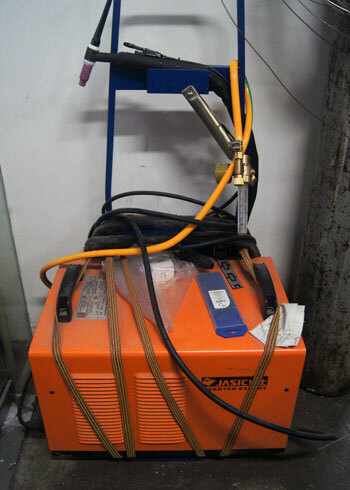 This machine can be used for welding steel. 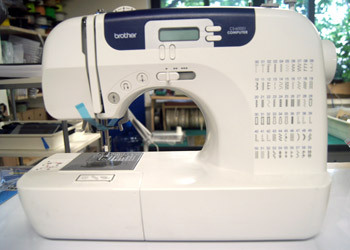 This machine can be used for sewing fabrics. 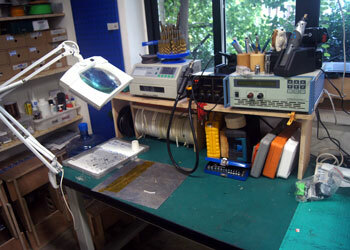 This station is used for soldering fine electronics and pcb. 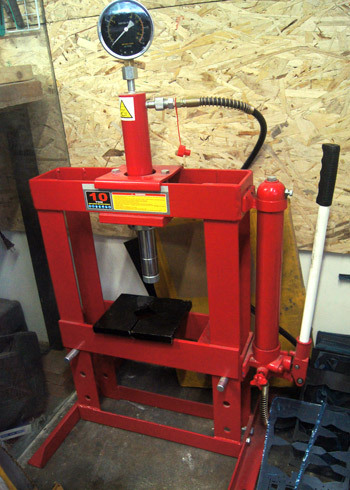 This machine can be used for pressing objects under high pressure. 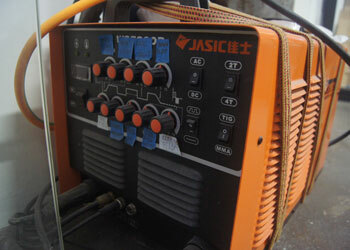 This machine can be used for wood and metal turning. 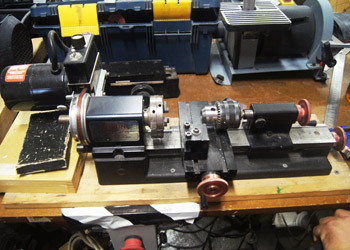 (DISCLAIMER: only authorized members with knowledge of how to operate the lathe are allowed. 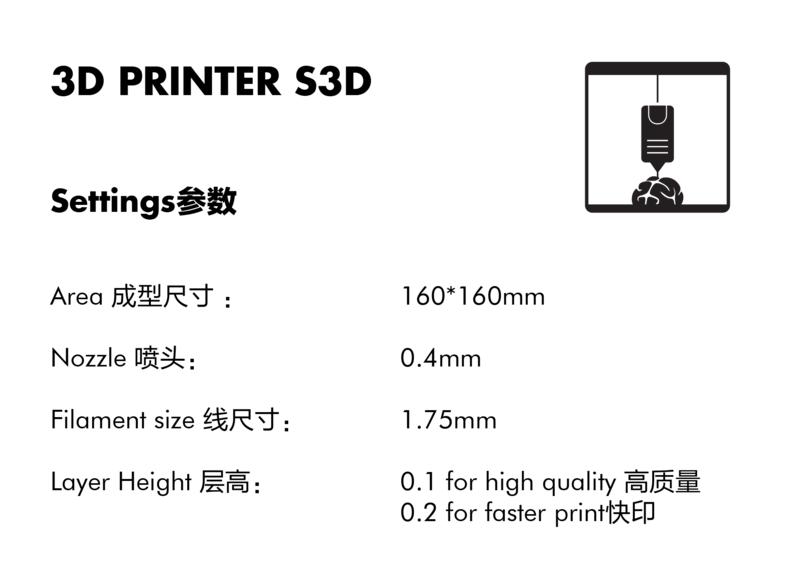 Operating this machine is dangerous,if you don't know how to do it, please talk to us. 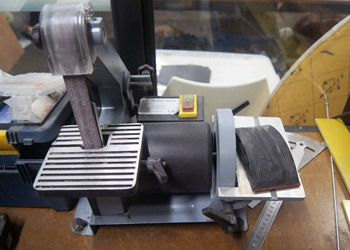 This machine can be used for cutting long objects. 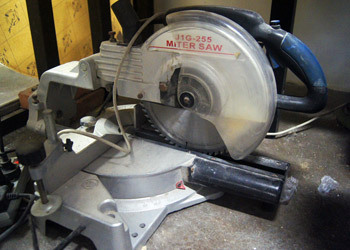 This machine can be used for sanding objects. 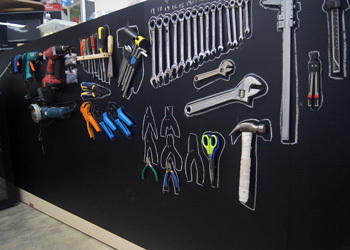 These handtools can edit various objects in different ways.